A former driver of some note, Garry Rogers started out in motorsport back in 1963. These days, he runs his own Supercars team and is known as being a keen talent spotter, having given some of the biggest stars their starts. Drivers who started their careers with the Melbourne-based team include Steven Richards, Jason Bargwanna, Garth Tander, Jamie Whincup, Lee Holdsworth, Michael Caruso and Scott McLaughlin. Together, Tander and Bargwanna gave the team a Bathurst 1000 victory in 2000. After running Volvo S60s for three years, GRM switched back to Holden Commodores with Walkinshaw Racing-supplied engines in 2017 as Tander returned. 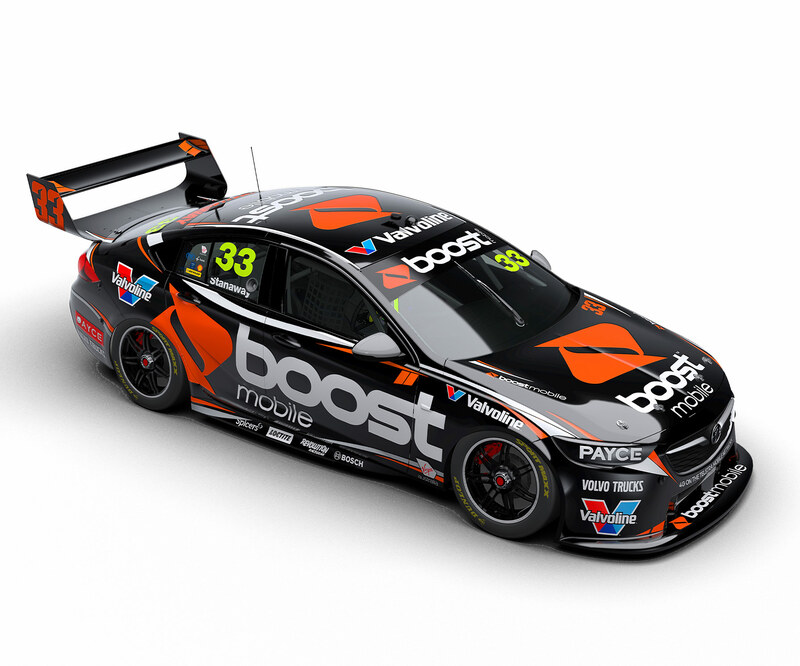 The veteran is replaced in 2019 by Richie Stanaway, who teams up with fellow '18 rookie James Golding, under the Boost Mobile Racing banner.